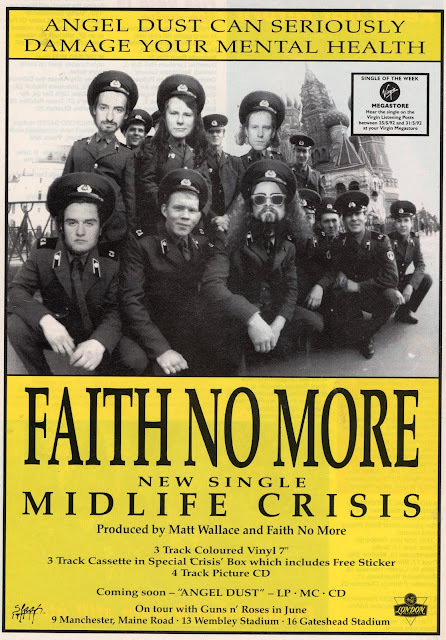 26 years ago FAITH NO MORE released 'Midlife Crisis', the first single from 'Angel Dust'. 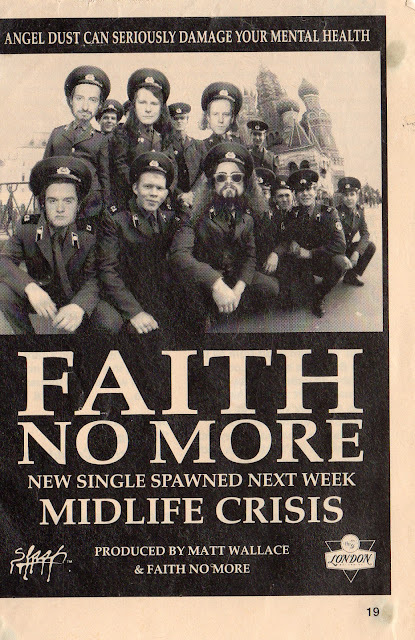 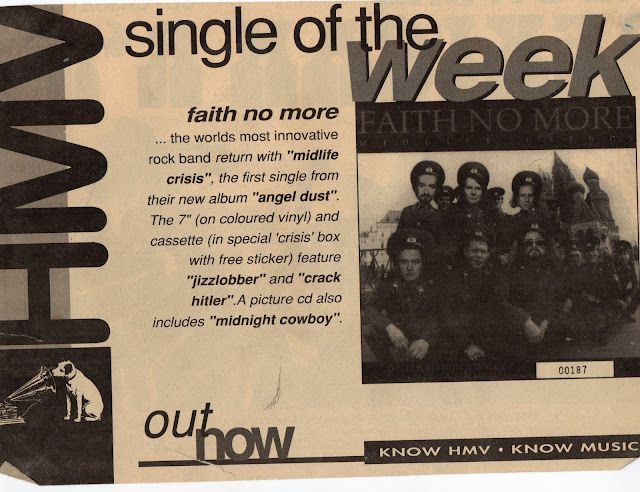 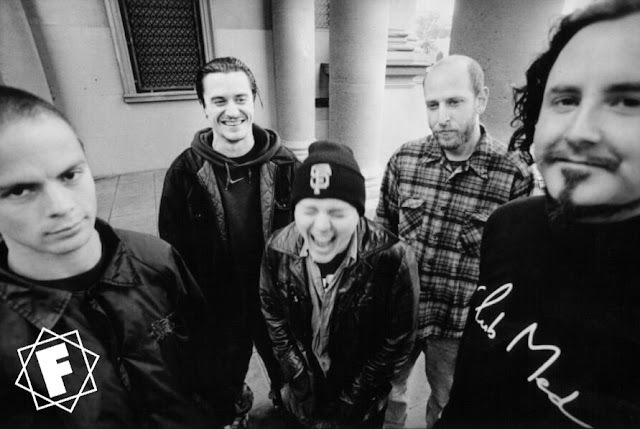 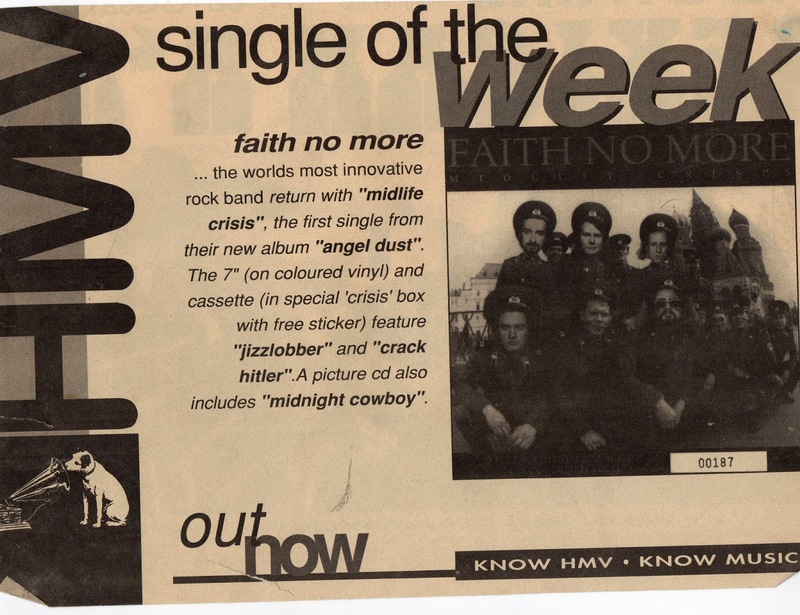 On May 26th 1992 Faith No More released Midlife Crisis, the premiere single from Angel Dust. 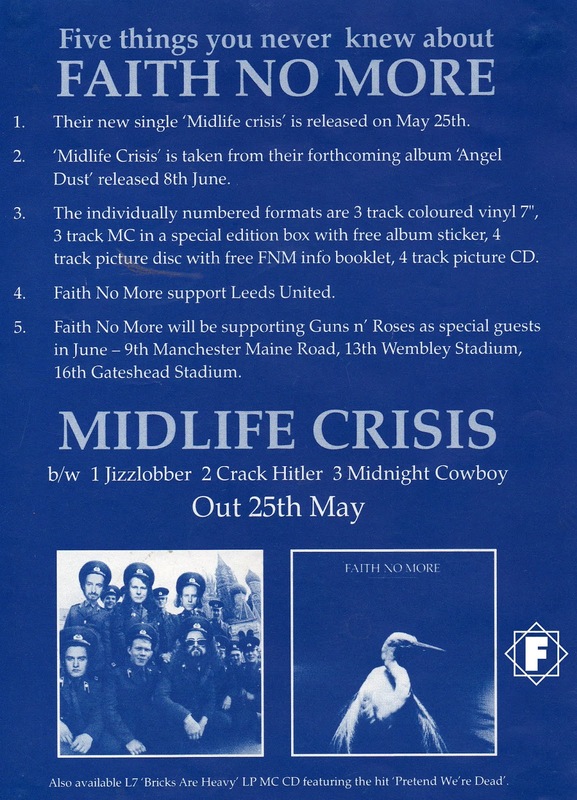 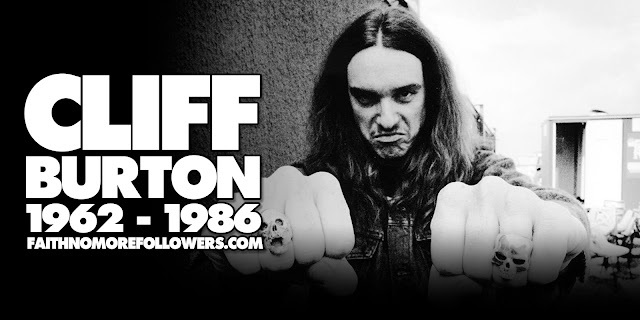 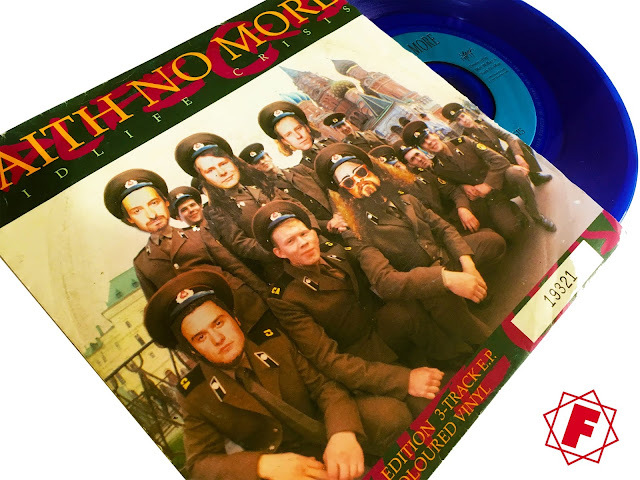 Find out everything you need to know about this song in our 25th anniversary article and Is Midlife Crisis The Greatest FNM song?